Lots of light but nothing direct. Leave it in a bright place like by the window side. Regular watering. Water thoroughly and allow the soil to slightly dry out. Use a general houseplant fertilizer for it. Feed regularly while the plant is growing strongly and blooming. 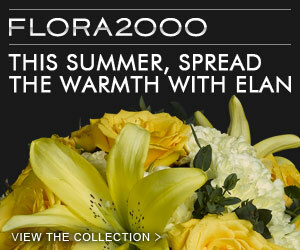 But as soon as it stops putting out blooms, stop feeding so the tuber can grow dormant. A good quality soil works well, I use Flora Bella potting soil. 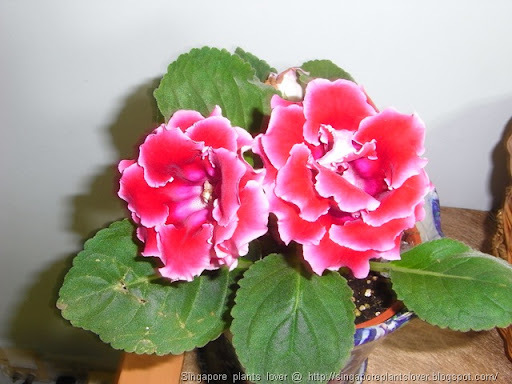 Enjoy this pretty bloom till next post, I will share with you how to grow Gloxinia from leaves. I am growing it right now. For more pretty photograph in red colour theme, including flowers and plants, you can find it here at Ruby Tuesday blog roll.